The Nova Building is ultra-modern, beautifully engineered and architecturally daring. A statement for living amid the grandeur of Westminster and Belgravia. 170 apartments of the highest specification on the doorstep of Buckingham Palace, and at the centre of one of London’s most prestigious neighbourhoods. The Nova Building is ultra-modern, beautifully engineered and architecturally daring. A statement for living amid the grandeur of Westminster and Belgravia. 170 apartments of the highest specification on the doorstep of Buckingham Palace, and at the centre of one of London’s most prestigious neighbourhoods. 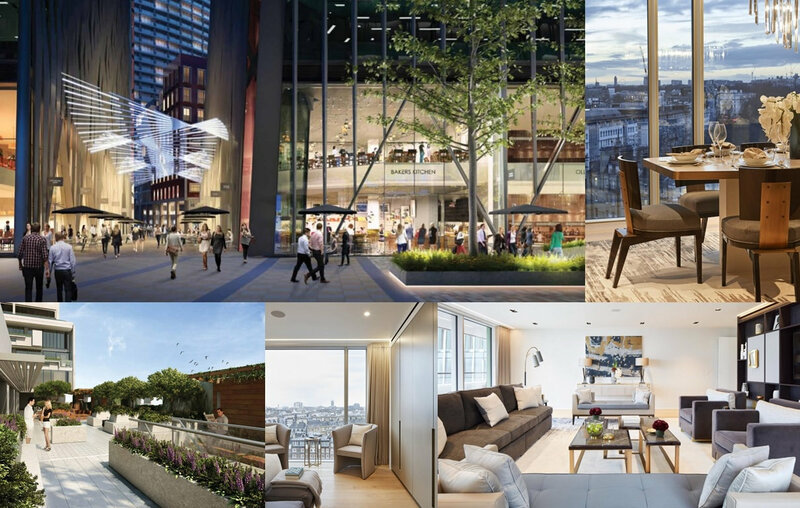 Along with the five landmark buildings, Nova, Victoria delivers a significant new public and cultural space, with evolving public art and outdoor dining, linking Victoria Station to Buckingham Palace and St James Park. Nova is the place for Victoria's residents, businesses and visitors to meet and unwind. Nova's bold, contemporary look is the result of a collaboration between several notable architecture practices. 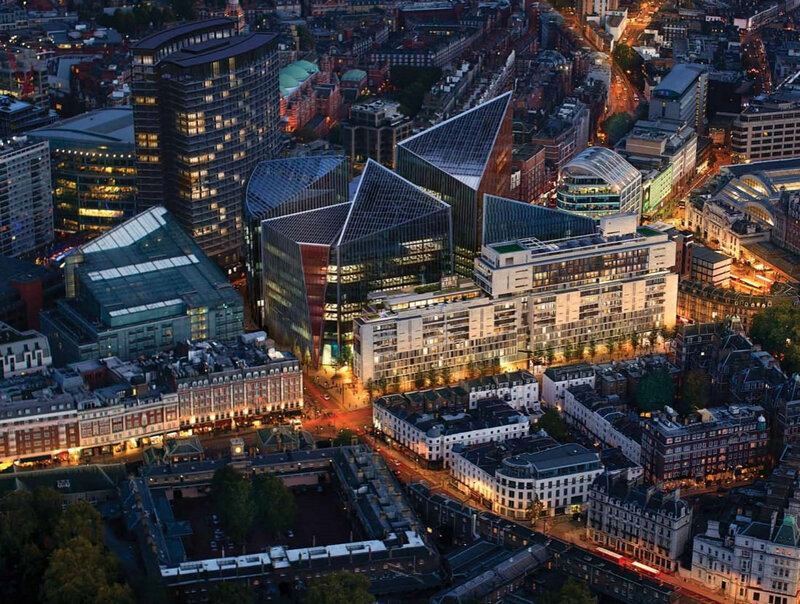 PLP Architecture has designed the masterplan and is architect for the three commercial buildings. 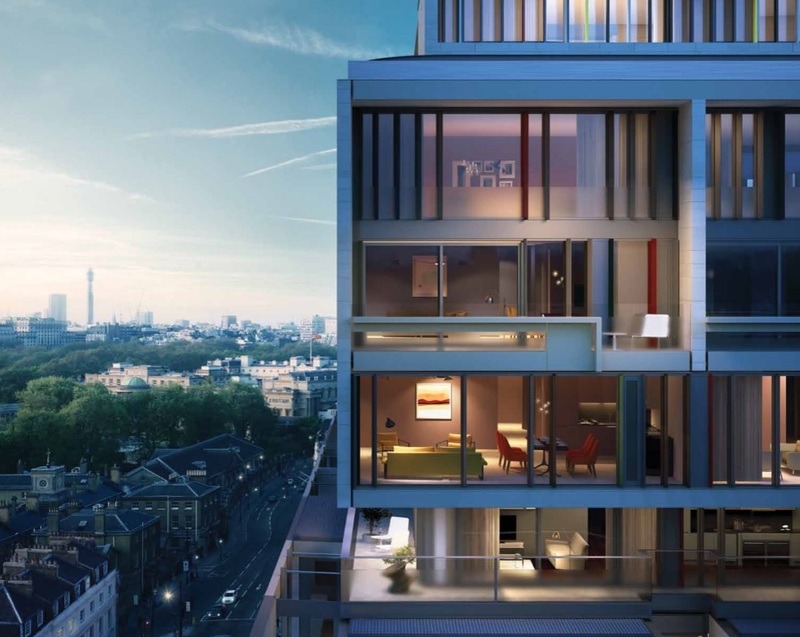 Benson & Forsyth are delivering the statement residential fronting Buckingham Palace Road with Flanagan Lawrence. Lynch Architects are responsible for the signature mixed use civic building fronting Victoria Street. Victoria SW1 and the surrounding villages of Belgravia, Pimlico, Knightsbridge and Mayfair make for very distinguished neighbours – and a unique perspective on London life, surrounded by royal buildings, museums and heritage. The Nova Building is a stone’s throw from London’s treasured Royal Parks, wide green spaces where you can skate, swim, ride, run or just relax and take in the historic landscape.